Is it a castle? No, it’s a grain elevator. One Response to Is it a castle? 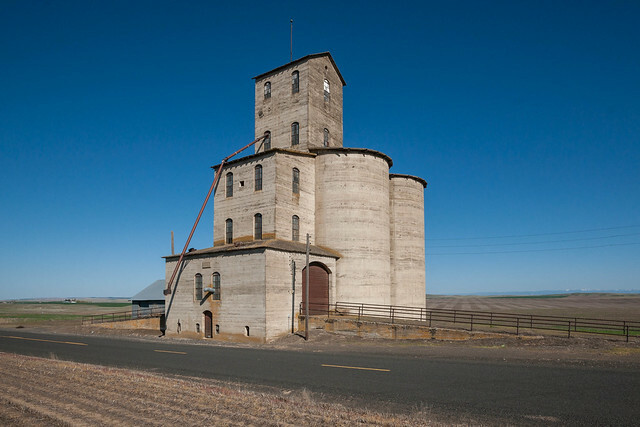 No, it’s a grain elevator. It looks very surprised about the ducting coming out its eye.